Open Country H/T is an all-season highway terrain tyre designed for optimal ride comfort, quiet performance and long wear life. 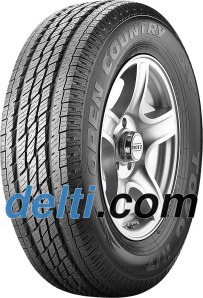 Suitable for Pickup Trucks, Vans and SUVs , Open Country H/T offering a stylish tread appearance to complement its safety in both wet and dry conditions. 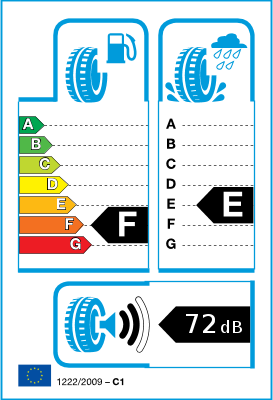 Just a good tyre, average in most fields. Driving comfort is low and sometimes annoying. I LOVE these tires I have has Toyo's as my last 3 sets. I do a lot of driving and they have lasted me the longest even longer then the major brands. Great quiet smooth ride! Excellent all-season tyre. Handles light snow and icy conditions very well considering it's not a winter tyre. Side walls very stiff giving slightly choppy ride on rough roads.